Home > Central Florida’s small town reveals hidden treasure! Located in Central Florida this old St. 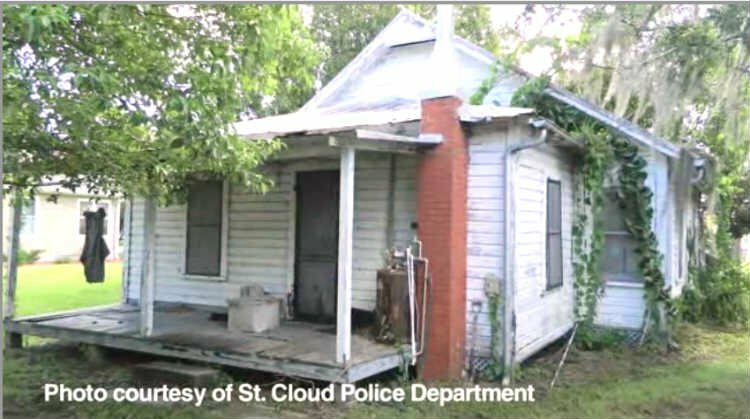 Cloud home had served its purpose, had been condemned and was in the process of being torn down. During the destruction process something amazing was discovered…Buried Treasure!! Rare silver coins, more than 2,000 pounds of them were found hidden in the walls of the chimney! The home was built back in the early 1900’s and during the Great Depression people did not trust the banks with their money, so they hid the money in their homes in walls, under floor boards, even in coffee cans out in the yard. Some of the coins date back to 1917, with a silver content of up to 90%. The city of St. Cloud plans to auction off the rare coins and the proceeds will go back to the city, but the next time you buy an ole fixer upper you may want to take a “deeper look” around during the renovation process, you just never know what you might find!